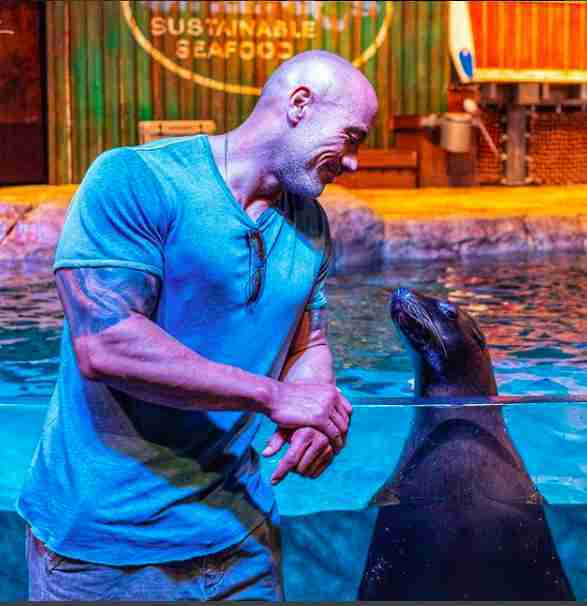 Dwayne “The Rock” Johnson, long known as one of the nicest guys in Hollywood, disappointed some fans this week when he posed with a captive beluga at the Georgia Aquarium. 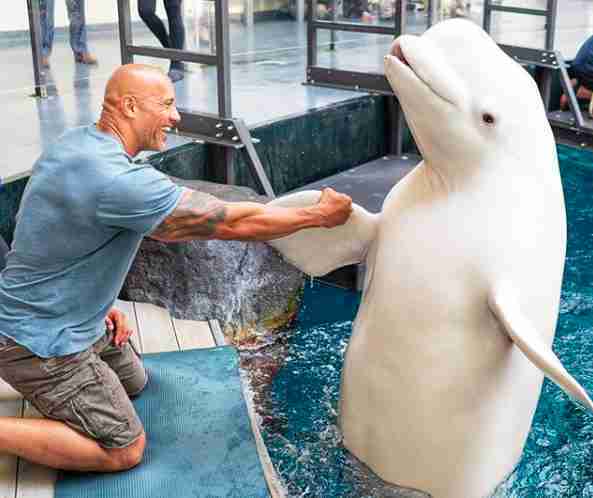 The beluga is standing halfway out of the water, while Johnson grins and reaches out to the animal with a friendly fist pump. It’s great that Johnson recognized the whale’s intelligence, but some of his 112 million Instagram followers were disappointed he was supporting marine mammals in captivity. Along with the beluga image, Johnson posted photos of himself with captive seals and whale sharks. Naomi Rose, a marine mammal scientist at the Animal Welfare Institute (AWI), said that criticizing Johnson may not be the right approach — instead, his fans should spread the word about animals in captivity. Rose sent a tweet to Johnson, suggesting he check out information from AWI about Georgia Aquarium’s history — mainly, how the aquarium recently tried to import 18 wild-caught belugas from the Sea of Okhotsk in Russia (fortunately, they did not succeed). There are also welfare issues with Georgia Aquarium. In 2016, In Defense of Animals named Georgia Aquarium one of the worst aquariums in the country for its cramped tanks and the high number of dolphin and beluga deaths. 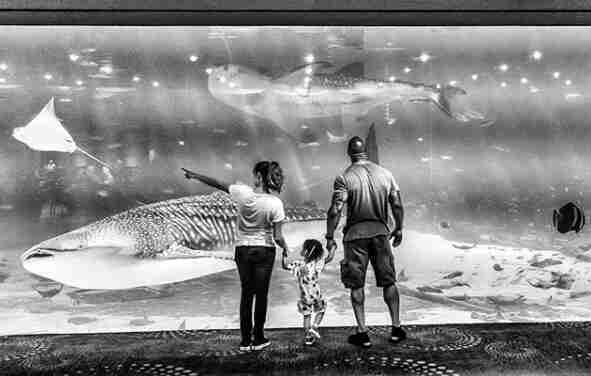 The aquarium also currently allows visitors to swim with whale sharks and “train” dolphins in a “hands-on poolside encounter." Belugas, in particular, have a very tough time in captivity. In the wild, belugas are social animals who travel long distances in small bonded groups, and captive living situations can’t replicate their natural environments. As a result, belugas become very stressed in captivity, and often die prematurely. However, Rose is hopeful that Johnson will have a change of heart, similar to what happened after the singer Pink posted a photo of herself swimming with dolphins at Sea World on Australia's Gold Coast (which is not affiliated with the American SeaWorld parks but faces similar welfare issues). One of the best things you can do to help belugas and other marine animals living in captivity is to not buy a ticket to marine parks or other facilities that keep these animals. You can also support animal welfare investigations by making a donation to AWI.